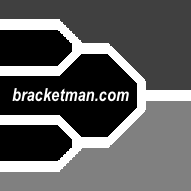 This NCAA March Madness Office Pool Spreadsheet Bracket Calculator allows you to just enter the picks and winners in the spreadsheet and it calculates the participants points for you. It has a sortable ranking table and a nice bracket for emailing or printing out for your participants. Enjoy!